It’s challenge time with the “Crazies” over on the Crazy 4 Challenges blog. 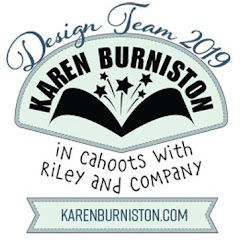 Karen Aicken our challenge hostess for the month, continues to issue the challenge. Celebrate! January always feels so long, but it’s coming to a close. Make a card to Celebrate! You can make a birthday card, a card to celebrate an upcoming holiday, a card for someone who has a new job, going on a vacation etc. Let’s Celebrate! What better way to celebrate than with ice cream right!!!! 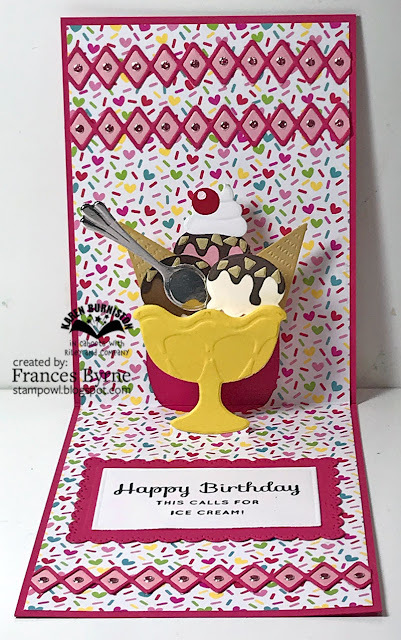 I decided to create a birthday card using the new Karen Burniston Ice Cream Sundae Pop-up die set ... what fun is this!!!! You can whatever flavoured ice cream you want and it's no calories!!!! I have vanilla, chocolate and strawberry ice-cream on mine, with chocolate topping, cream, nuts, wafers and a cherry on top! And of course you need a spoon to eat it. 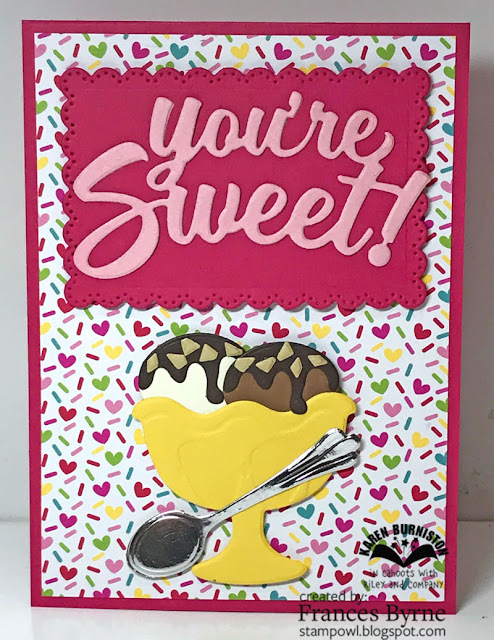 For the sentiment I used an old stamp set that included an ice cream sentiment. 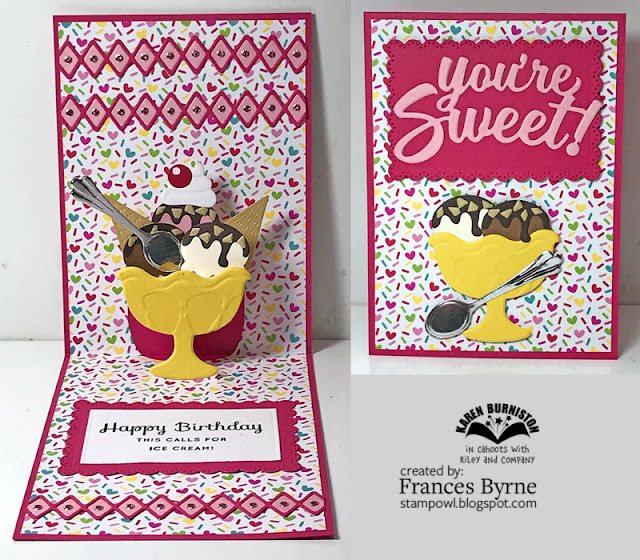 This is layered using scallop rectangle and plain rectangle from the new Rockin' Rectangles Pop-up die set. 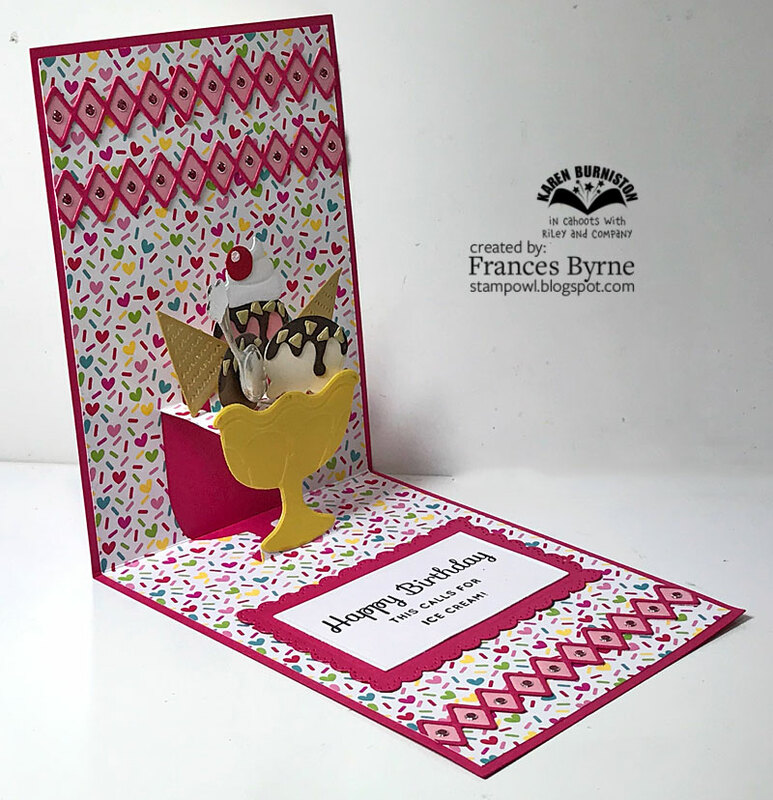 I used the Border Blends - Argyle die set to create the borders on this card. For the front of the card, I added another ice cream sundae and also added the You're Sweet sentiment which is again layered using the scallop rectangle panel from the Rockin' Rectangles Pop up. Don't forget to check out the rest of the “Crazies” cards over on the Crazy 4 Challenges blog and also their individual blogs for more details. For your shopping convenience, all products are linked below. Compensated affiliate links are used where possible with no extra cost to you. 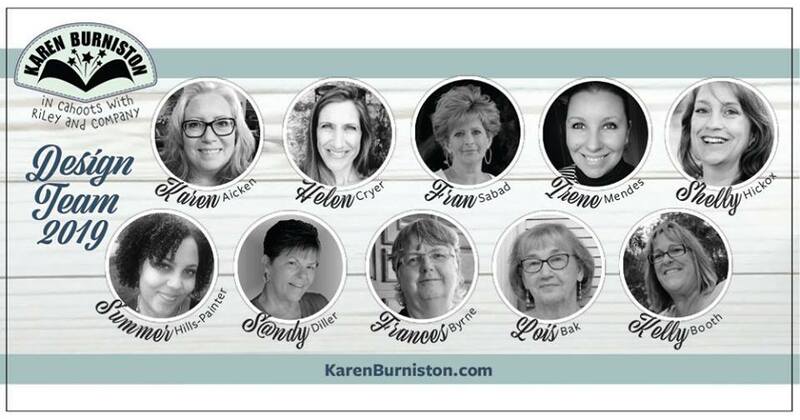 This helps me to continue to share all the projects I include on my blog. Please note I only use and share products I love. Hi I am a stamper from 'downunder' Australia. I have been married to my wonderfully supportive husband for about 45 years. I have 2 beautiful adult daughters,and two adorable Grandchildren .. a boy and a girl :)! I also have one very spoilt dog who thinks she is in charge of the house. My name StampOwl is not because of any late night stamping sessions (although I have been known to do that at times), but rather it combines my two favourite hobbies - stamping & collecting owls. If it is a choice between the two stamping normally wins! 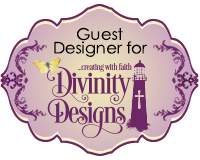 StampOwl's Studio Blog is a personal hobby blog with the sole purpose of sharing paper crafting projects. I don't make use of any personal information shared in any comments or any third-party applications such as email subscription services. By commenting, you are giving consent for your name and/or a link to your Blogger profile being visible. All content (this includes text, artwork, photographs etc) are © Frances Byrne. Items found here are for personal use only. Please do not use my ideas to submit to any publications or contests.